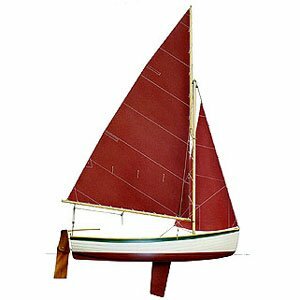 Similar in style to Gaff rig, the Gunter gives a large triangular sail area whilst allowing a low mast height. 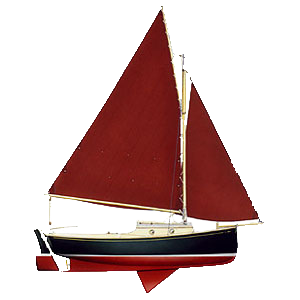 This makes for great sailing performance whilst ensuring it is easy to raise and lower the mast. 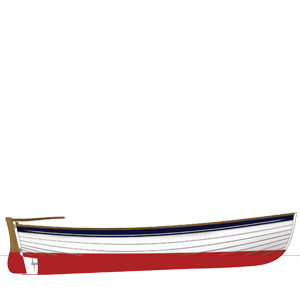 The two-piece rudder, with a central pivot, has both an uphaul and downhaul. 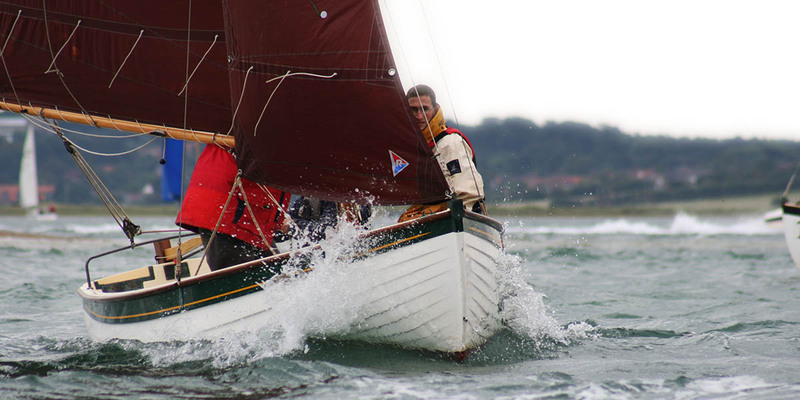 In normal sailing the rudder weight will keep it below the water. In shallow areas the uphaul can be applied to ensure the rudder does not drag on the bottom. In deeper areas the downhaul can be applied to reduce the amount of float and keep the rudder vertical. The downhaul is elasticated so that hidden shallow areas do not cause damage to the rudder or boat. Clinker hulls date back to Viking times. 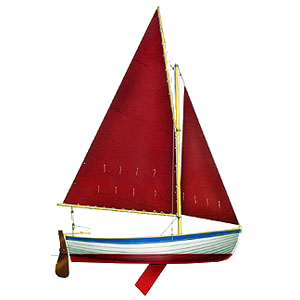 They are a classic design born from a need to fashion complex hull shapes from stiff wooden planks. 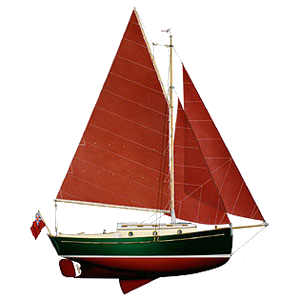 Traditional wooden clinker hulls, however, can be difficult to maintain. Ironically, they have to be kept wet to ensure they remain dry. 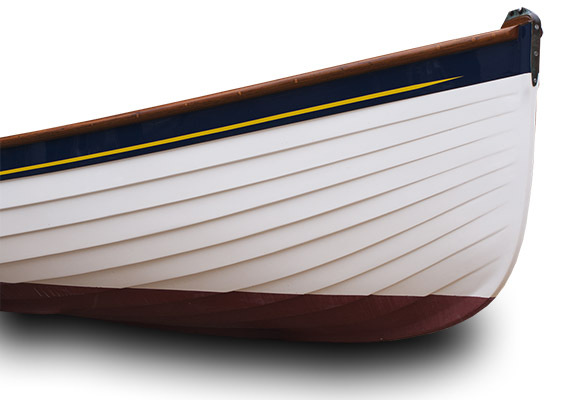 Our clinker hulls are built using more modern materials to ensure minimum hull upkeep whilst retaining the beautiful traditional design.